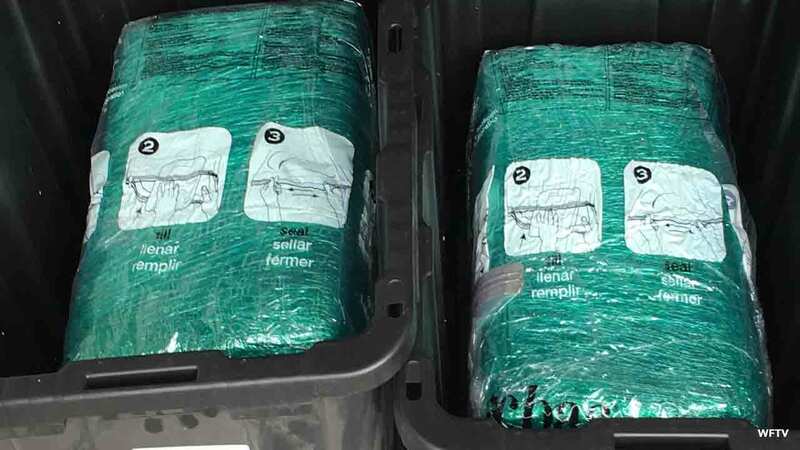 ORLANDO (WPVI) -- When a couple in Orlando, Florida opened their Amazon package, they were surprised to find their order came with 65 pounds of marijuana. 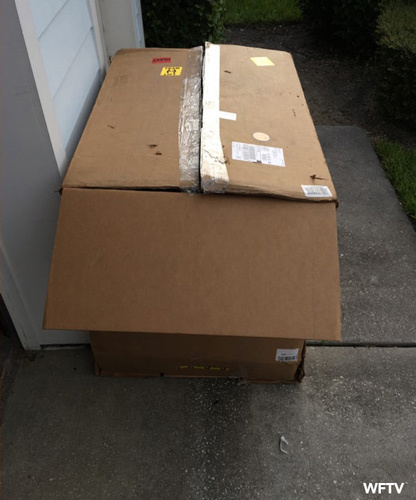 The engaged couple told ABC affiliate WFTV that they ordered plastic storage bins, but when their shipment arrived they knew something was wrong. "They were extremely heavy, heavier than you would think from ordering four empty bins," the customer, who did not want to identified, told WFTV. WFTV reports the marijuana was found in boxes inside the totes and gave off a strong odor. Police seized the drugs and launched an investigation. The order had been shipped by Amazon's Warehouse Deals via UPS from a facility in Massachusetts. After more than month speaking with Amazon over e-mail in hopes of an explanation, the couple said they received a $150 Amazon gift card and a message reading, "I am unable to do anything else at this time." Amazon sent a statement to WFTV saying its customer service team worked directly with the customer to address concerns and will work with law enforcement to investigate the case.